Startupfest has something for the whole family Saturday, July 18th! 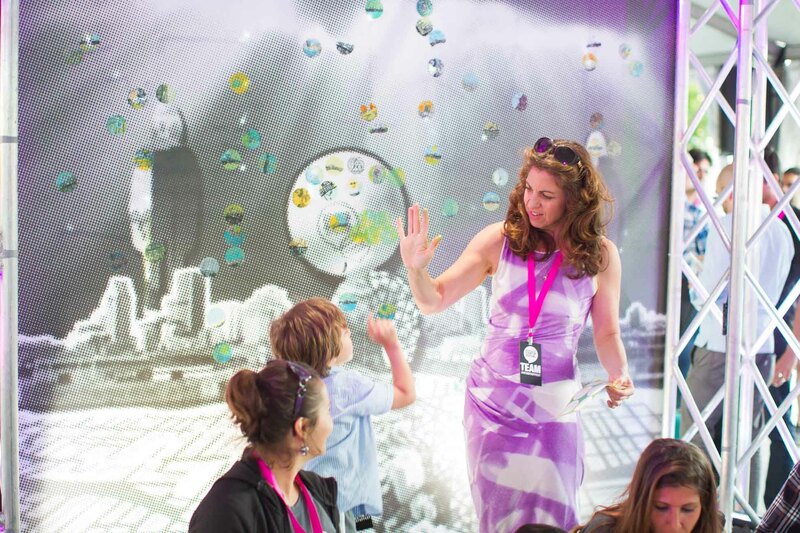 Startupfest is opening its doors to the general public on Saturday, July 18th, for the first ever Startupfest Family Day; an activity filled, science and technology playground for the whole family! Learn how to code with Kids Code Jeunesse, build robots with CRC Robotics, and compete and get messy with the CBC and Moving Mind Studio’s “Go Viral Game Show”. Take part in Mad Science experiments, test the newest apps aimed at helping families and children learn to play, watch pitch competitions by the top three Technovation Challenge Montreal youth teams and Laurus Campers as they look for creative ways to solve everyday problems. Attendees will also have the opportunity to learn from one of CBC’s very own “Dragons”, and Startupfest keynote speaker, Manjit Minhas, as she inspires the next generation of entrepreneurs. This incredible day is completely free, and open to the public. Bring your family and immerse yourselves in everything the Montreal entrepreneurial community has to offer! Want to come to Startupfest, but you don’t have anyone to take care of the kids? Montreal startup, Popup Camp, is offering a fun and educational way for kids to spend the day, while you get inspired and connected. Not far from the Startupfest venue (at CEIM), Popup Camp will be hosting kids all day Thursday, July 16th and Friday, July 17th. Sign your kids up for daycare service here! Space is limited!